There are many common fruit trees with thorns. While it is true that the thorns have been bred out of many fruit trees such as plums and pears, wild fruit trees still have thorns. Fruit trees grown in orchards do not need their thorns to protect them from being ravaged by pests the way trees growing in the wild do. However, there are still a few cultivated trees, such as lemons, that are a bit thorny. 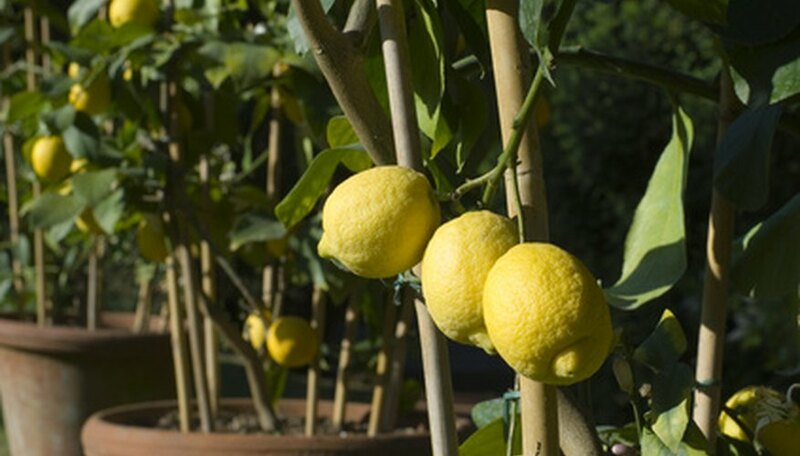 Some of the most common fruit trees with thorns include lemons, limes and oranges. Even the varieties bred specifically for container culture have thorns. The thorns on these trees may or may not be noticeable, so when working around citrus trees, keep this mind so you do not accidently cut or prick your finger on them. Some varieties contain very few thorns, while others such as Poncirus trifoliata, 'Flying Dragon,' an orange tree hardy to USDA zone 5, is loaded with them. This particular variety, although older, is still available for purchase. It’s most common use, however, is as rootstock for other types of dwarf citrus. The common honey locust, which is easily propagated by seed, is quite thorny. The thorns of this plant can cause numerous problems if grown in the landscape. The thorns are large enough to pierce tires or go through your foot. 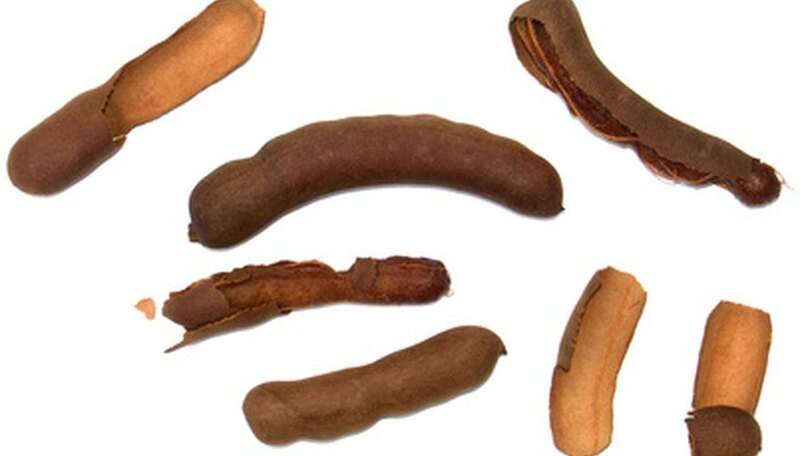 The edible fruit, which is found inside the seed pod, was once used as a sweetener. The use of the honey locust fruit as a sweetener is not as popular today as it once was, so for the most part, the fruit is left on the trees where it is enjoyed by deer and small mammals. Hardy to USDA zone 4, there are thornless varieties available that will do well in the landscape. 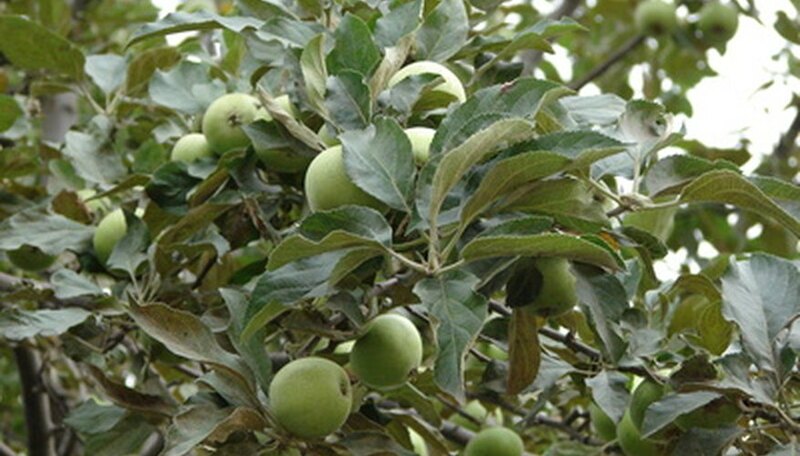 Modern apple trees that have been hybridized for use in the landscape or in orchards do not have thorns. To see apple fruit trees with thorns, it is necessary to look in the wild. 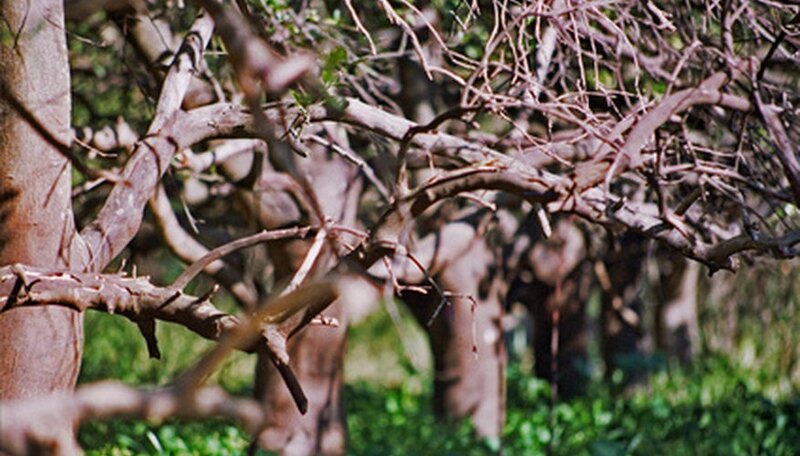 Older apple trees growing in forests or other protected areas are likely to have thorns. Apples are a popular fruit and you may be tempted to start some from seed. Apples grown from seed will not produce the same type of fruit that you ate. In fact, the fruit the tree produces may be inedible, not to mention you run the risk of growing a tree that may have thorns on it.